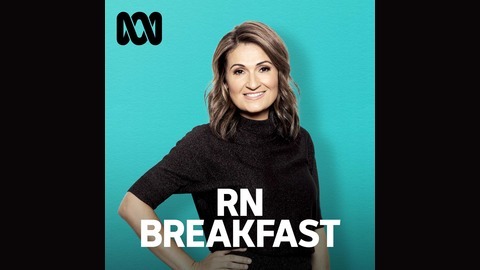 RN Breakfast is the program informed Australians wake up to. 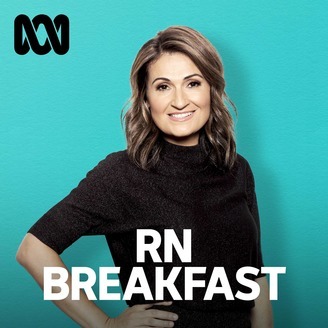 Start each day with comprehensive coverage and analysis of national and international events, and hear interviews with the people who matter today—along with those who'll be making news tomorrow. Music of epic proportions: Divine songs of betrayal, despair and hope. Exploring evil and facing disaster. What did Jesus look like? Professor Ellen Charry on preventing antisemitic sentiments.